It is "the gilded filter" for making aromatic coffee with the best taste. The mesh size is uniform and not easy to deform because the material is of metal and no chemical change occurs as a result. Of the above reasons, it is little affected to the taste and aromas of coffee. And more, thanks to the unique longitudinal gap, the gold filter can have a short brewing time at very high temperatures. 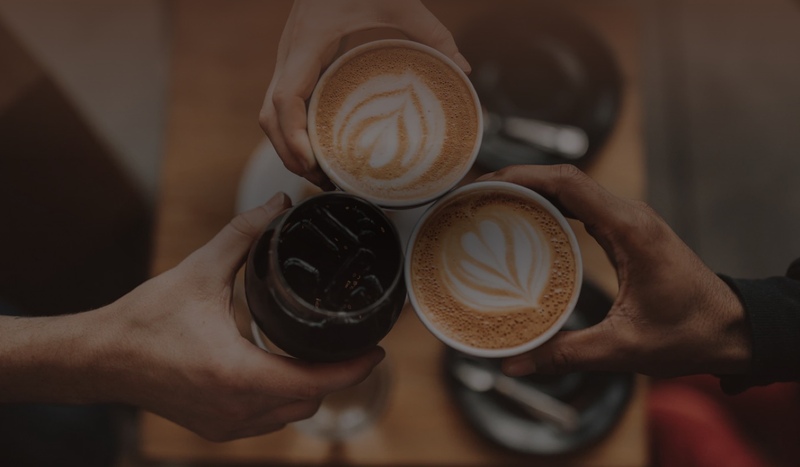 Many catering companies use the gold filter to serve tasty coffees, which are proud of the quality of their coffee beans and the philosophy of roasting and therefore they choose the Gold Filter. 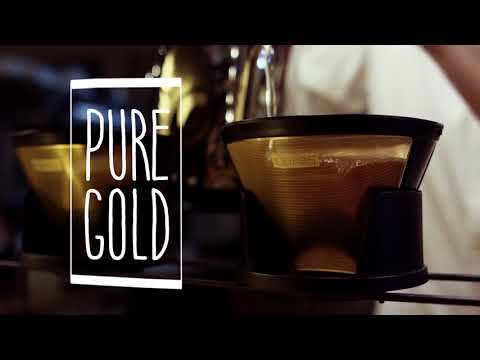 Why use Gold Coffee Filters? and enjoy their unique flavors.